Paul Georgy’s decision to donate $50,000 was based largely on his passion for SIU Farms and his hope to inspire a new generation of students and alumni. For two current students, the impact of Georgy’s gift is already being felt. Not only has it brought new livestock to the farms, it’s strengthened their Saluki spirits. 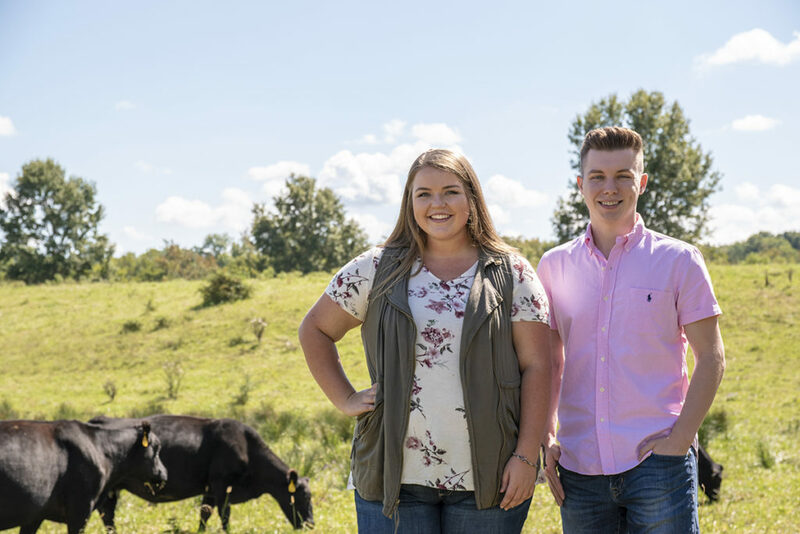 Chloe Buchanan and Logan Kennard share a passion for livestock and agriculture. A chance to learn and work at SIU Farms is what drew each of them to SIU. Both Buchanan and Kennard are members of the Livestock Judging Team. Kennard, a senior from Mount Carmel, is the team president. SIU Farms will continue feeling the effect of Georgy’s gift long after the delivery of the new pigs and cattle. The importance of the donation has made an impression on everyone connected to the beef and swine centers. 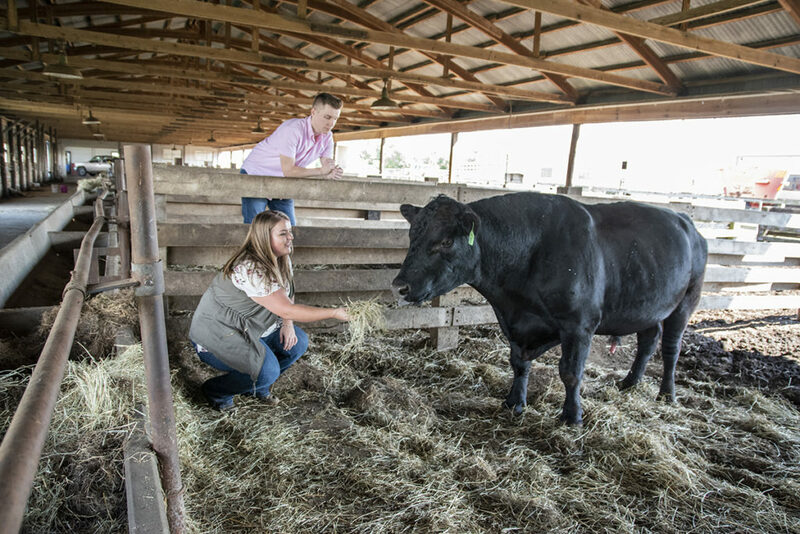 Beyond adding better pigs, more cattle, raising money for much-needed repairs and improvements and improving the experience of the Livestock Judging Team, Georgy’s donation will help ensure SIU Farms continues to offer a unique experience to students.